MENTAL CRUELTY - Unleash New Single ""Tormentum" Feat. Dickie Allen of Infant Annihilator and SCUMFUCK. Slamming Deathcore outfit, Mental Cruelty have released a new single and lyric video "Tormentum" feat. Dickie Allen of Infant Annihilator and SCUMFUCK. The single is taken from upcoming album "Inferis", out May 10, 2019 via Unique Leader Records. 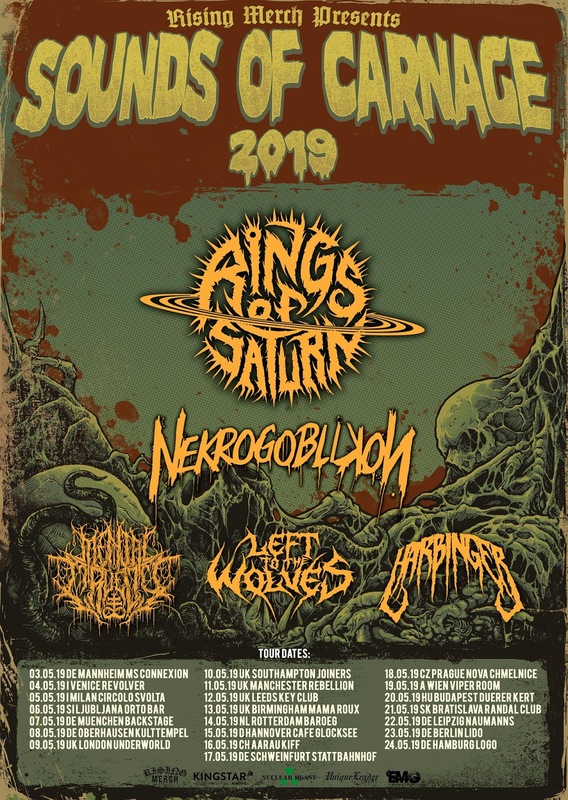 Be sure to catch up the band on European tour with Rings of Saturn, Nekrogoblikon, Left To The Wolves and Harbinger!